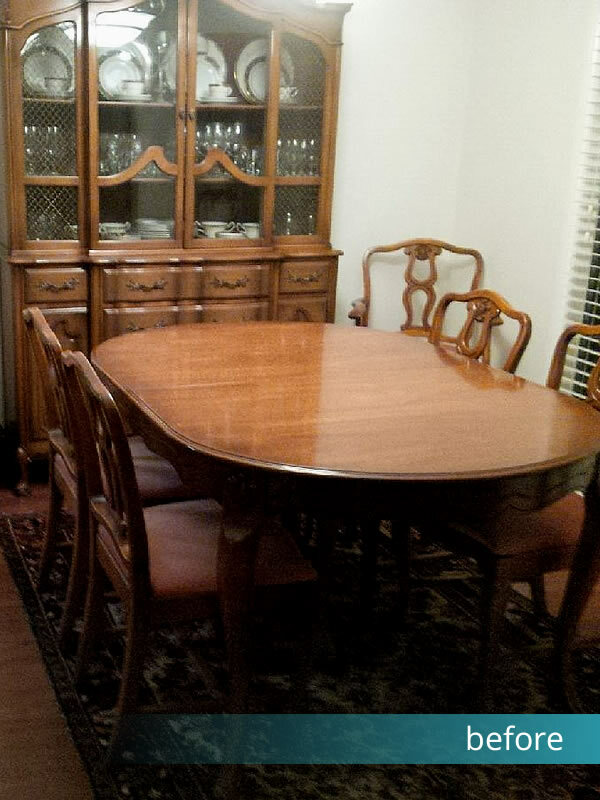 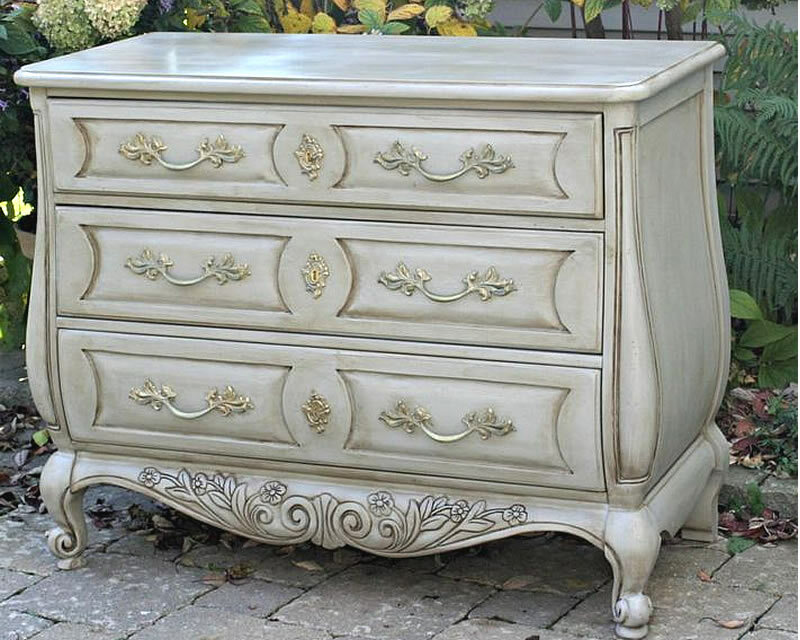 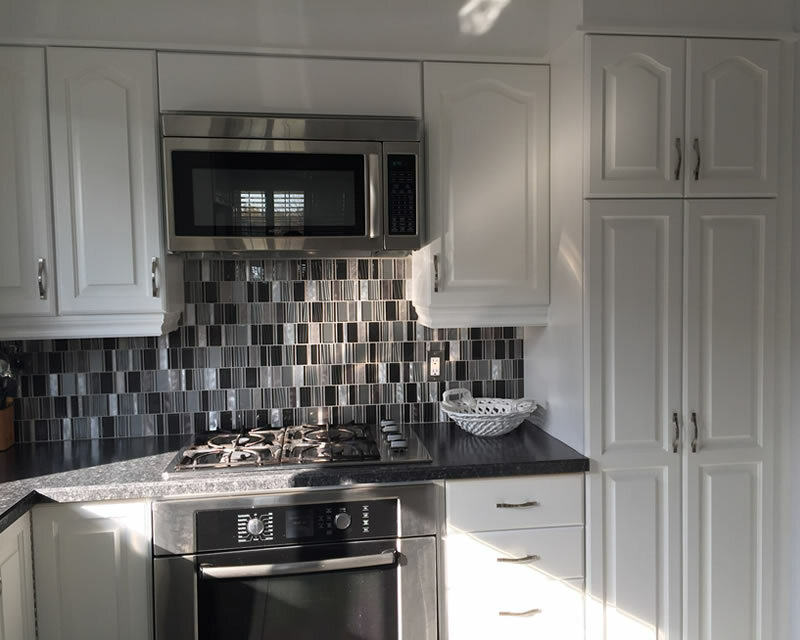 Best Kitchen Cabinet Refinishing Painters in Niagara, NOTL, Hamilton. 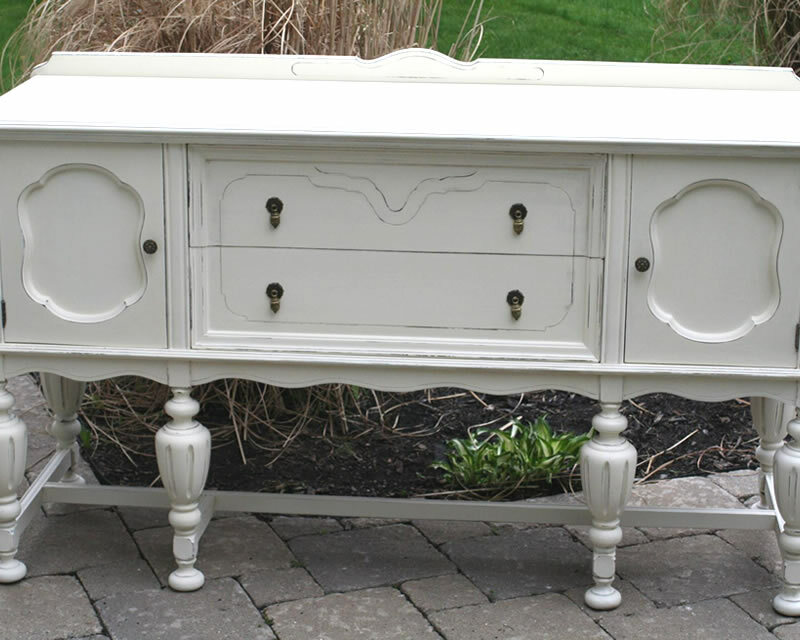 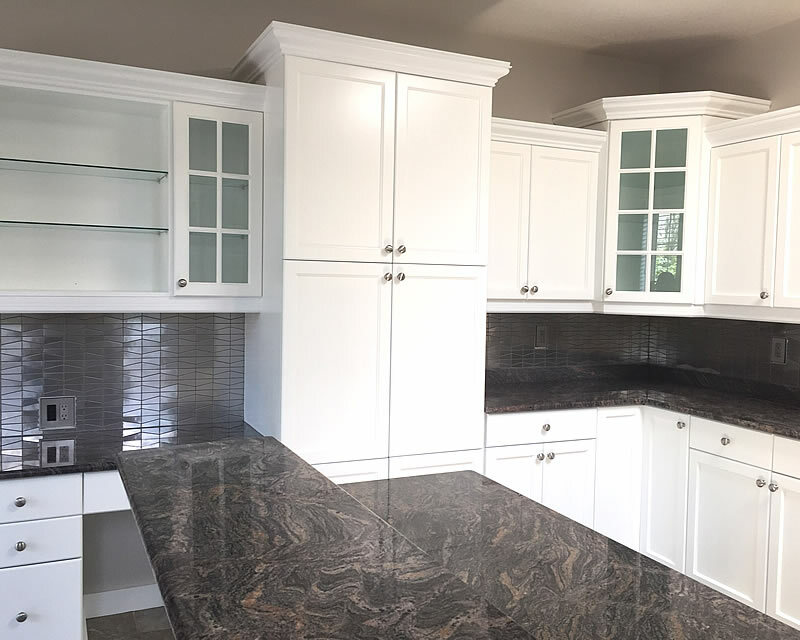 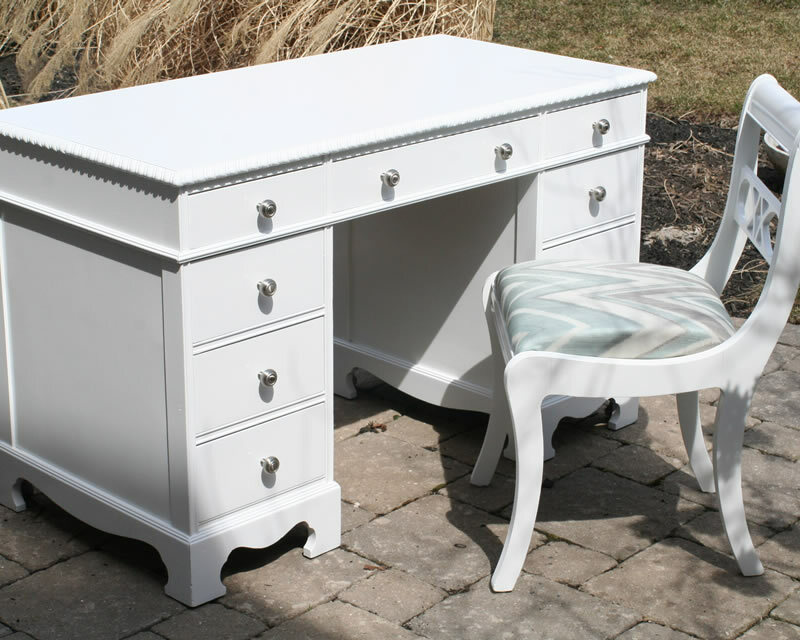 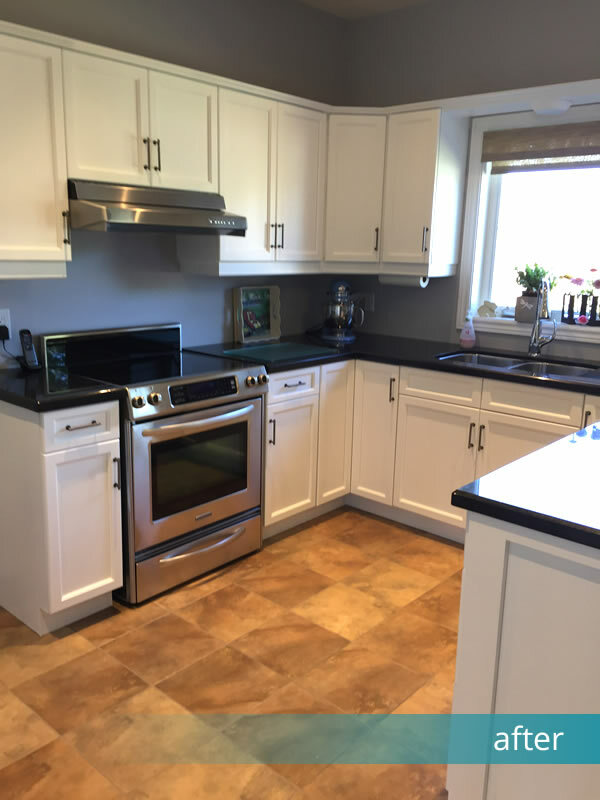 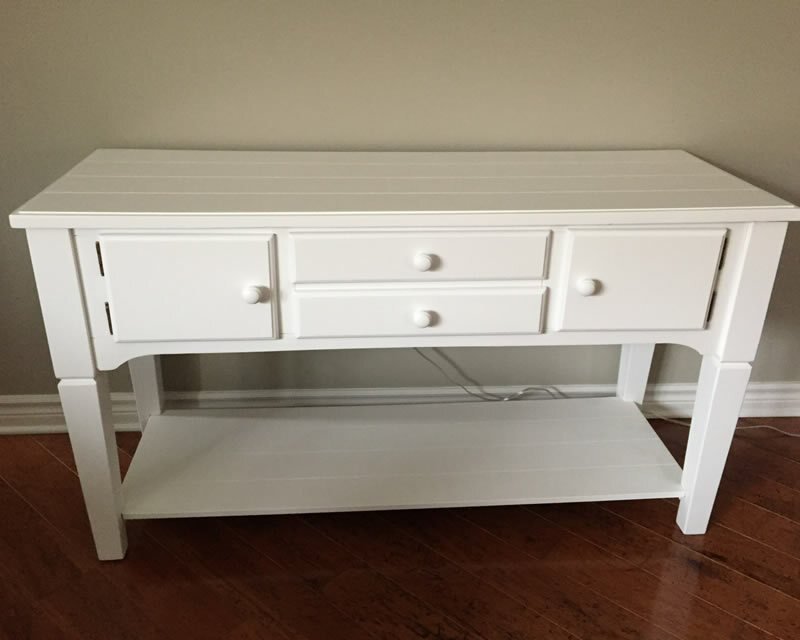 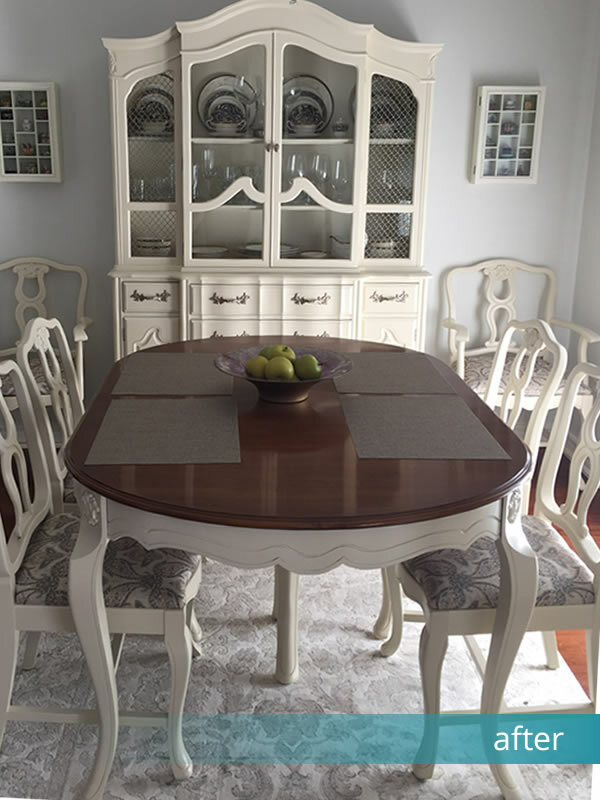 We are the leading edge in the kitchen cabinet refinishing & spray painting industry,providing kitchen cabinet refinishing for all types of cabinetry & furniture throughout the Niagara Region. 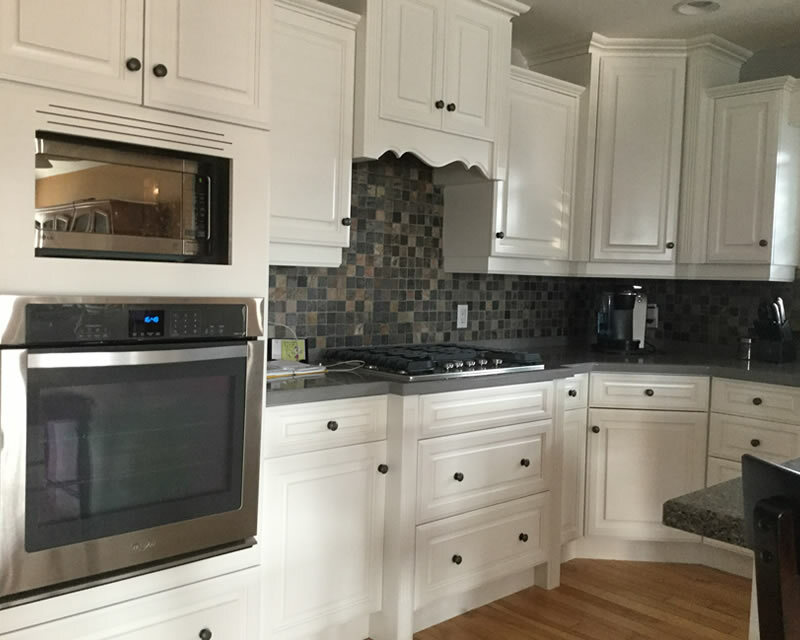 If you have old kitchen cabinets that are dated but still in good condition and you don’t want the expense, mess, and upheaval of a complete renovation? 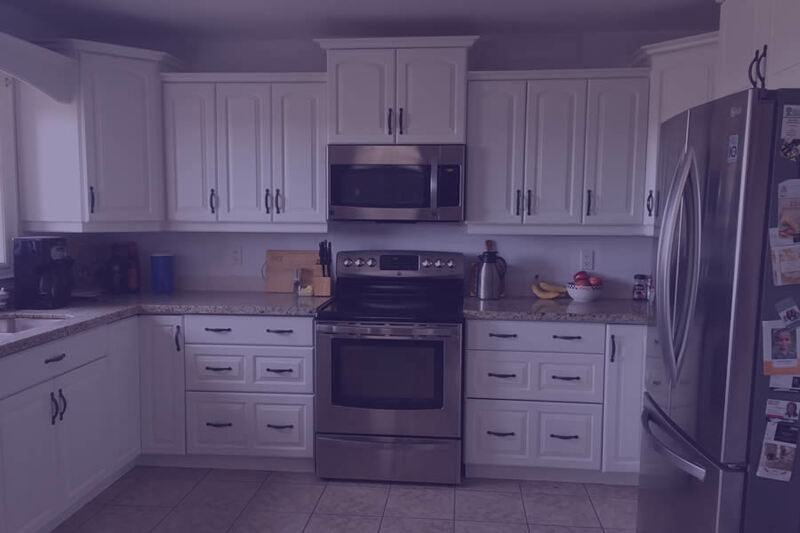 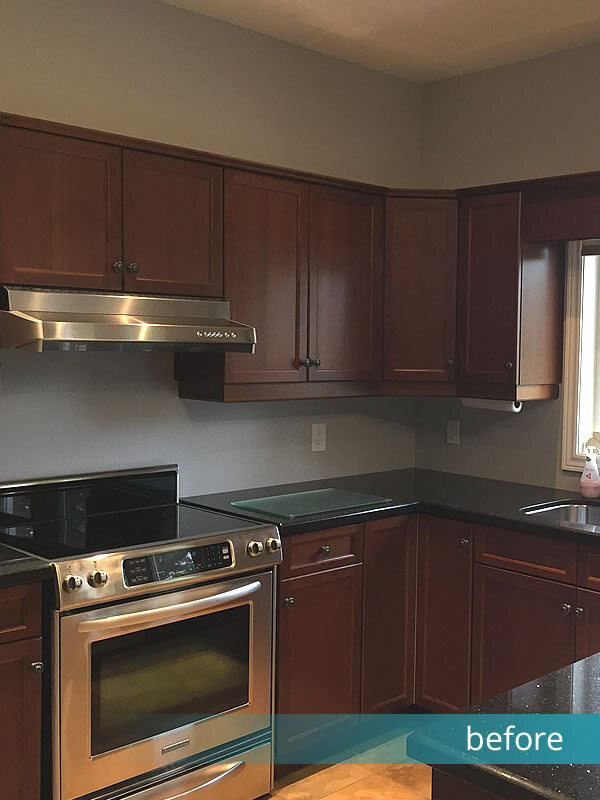 Our professional kitchen spray painters will help you save thousands with our custom kitchen cabinet refinishing services for homes in the Niagara and Hamilton regions. 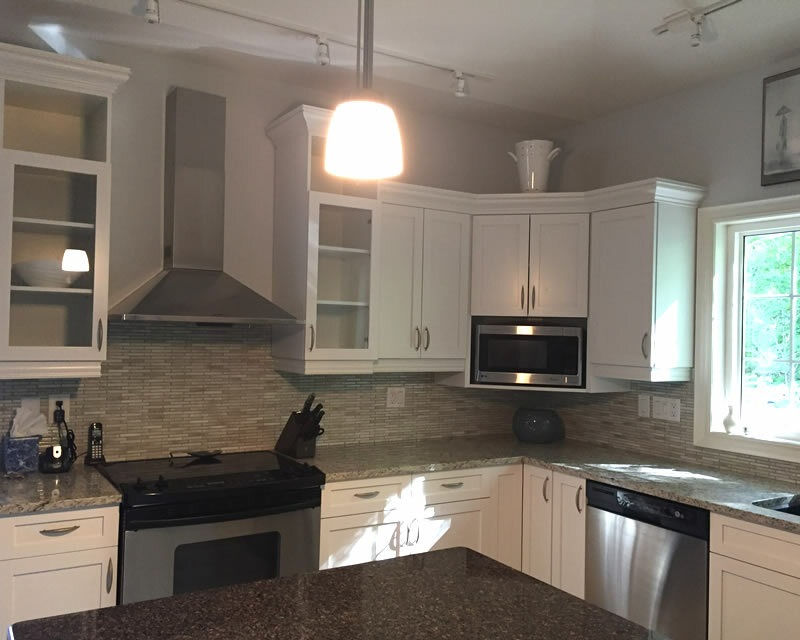 Find out how it works or check our FAQs.